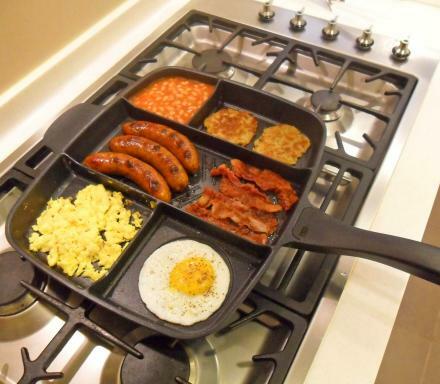 Your kids probably think that they can be naughty all year, because Santa can't actually see them. 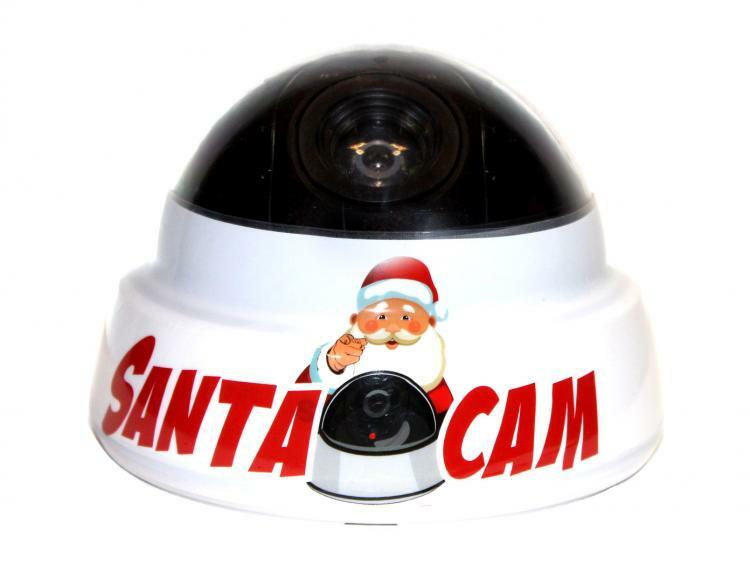 This Santa Cam is a fake camera prop that'll make your children think that Santa is watching them all year long to determine if they should get box full of coal, or actual presents for Christmas. 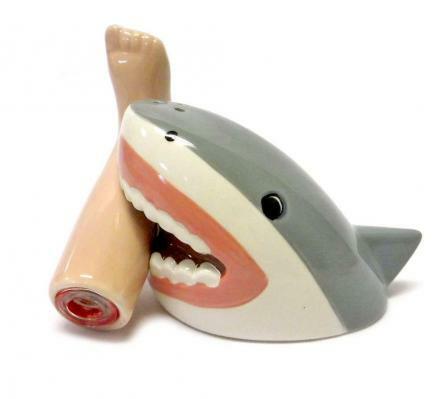 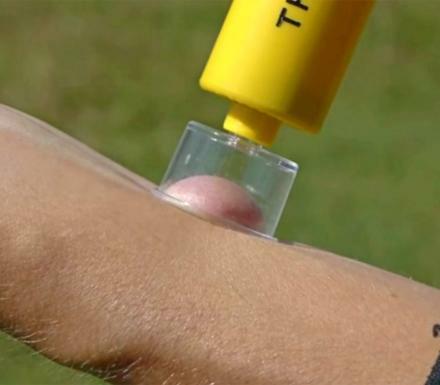 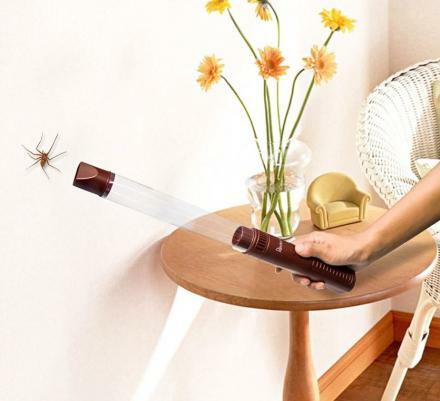 When in reality, the device is just a fake camera that doesn't actually do anything besides blink a little red light. 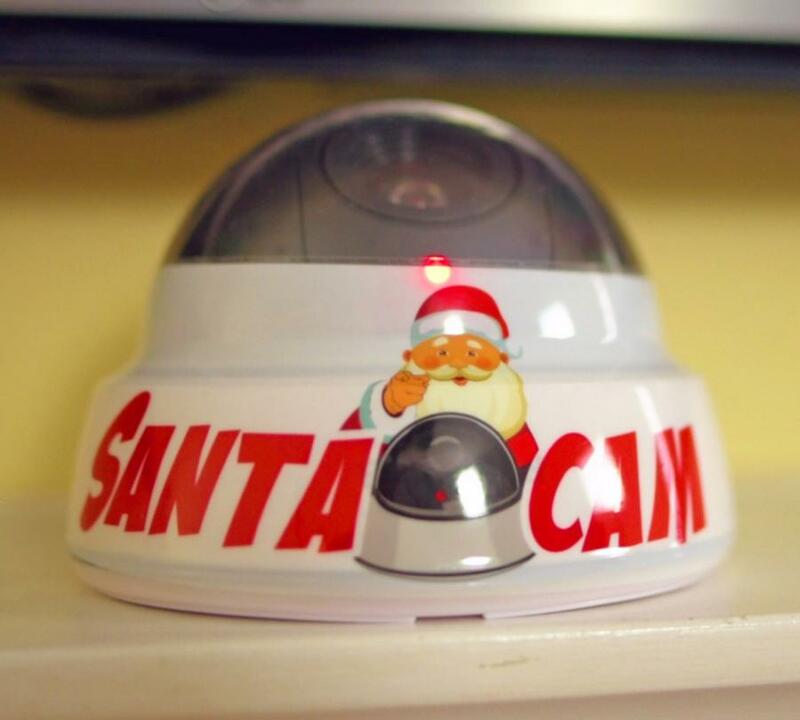 Just set the Santa Cam in the most popular area of your house, and the device will keep your children on their best behavior for Christmas. 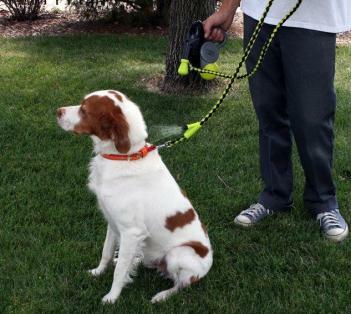 That is, their best behavior when they're in the room with the Santa Cam, otherwise all bets are off! 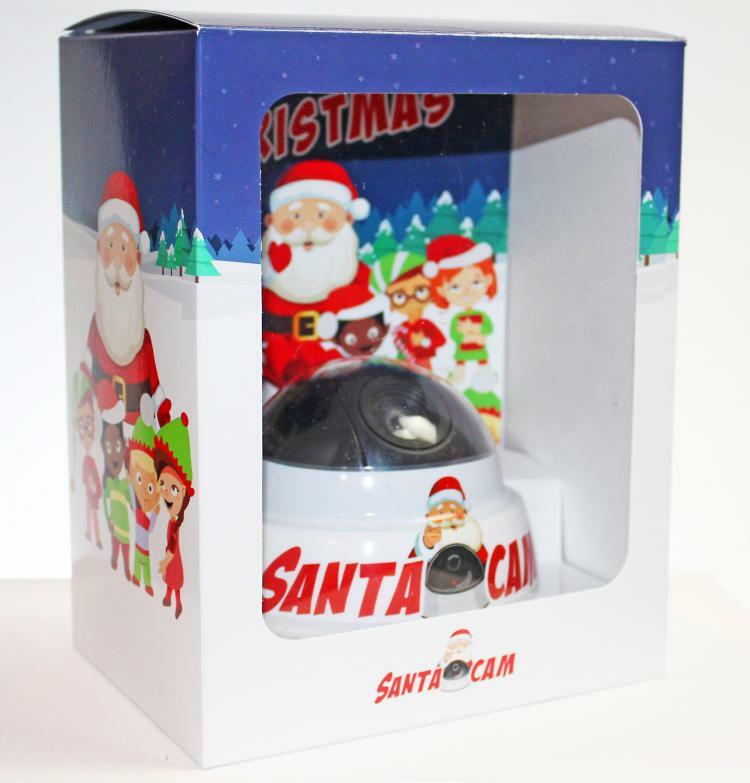 The Santa Cam features a fake bubble dome camera that makes it look like Santa can move the inside of it to track your kids around the room. The cam features the words Santa Cam on the front of the device, along with an image of Santa in the middle. 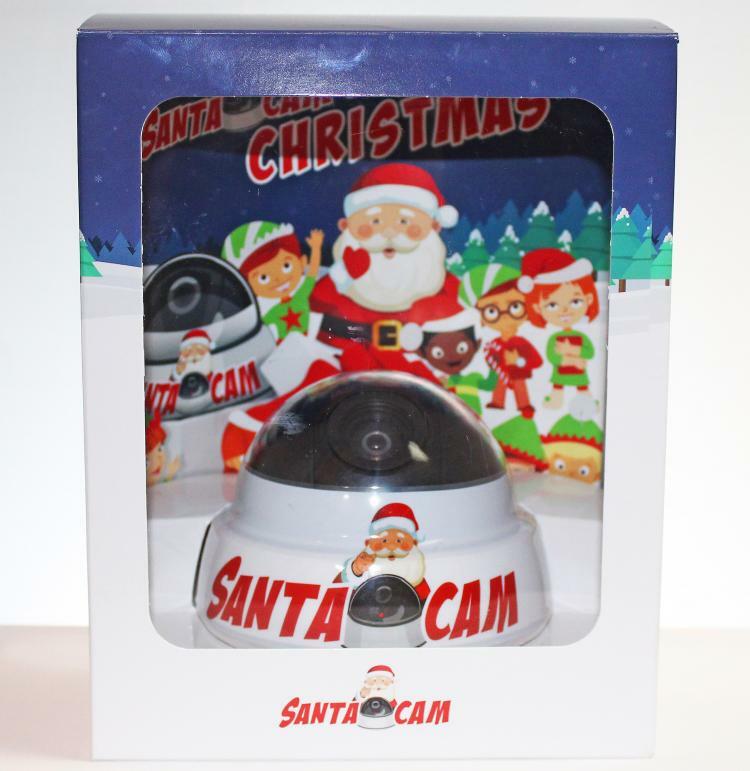 The Santa Cam also features a blinking red light on the front of it, so that it'll actually look like it's recording video footage. 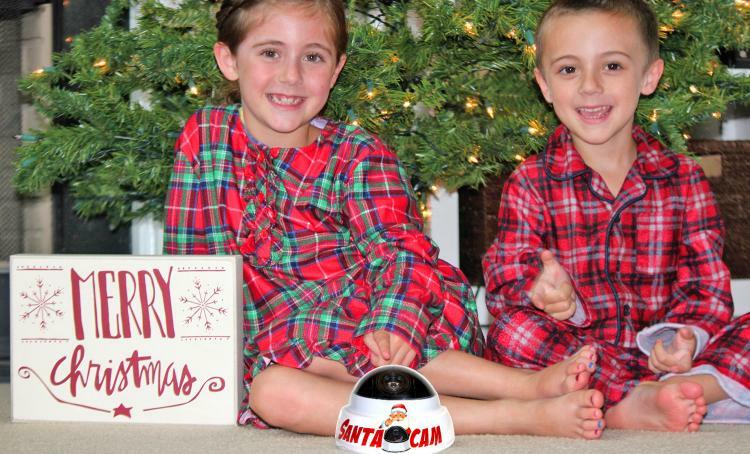 You can even customize the Santa Cam with your kids names. 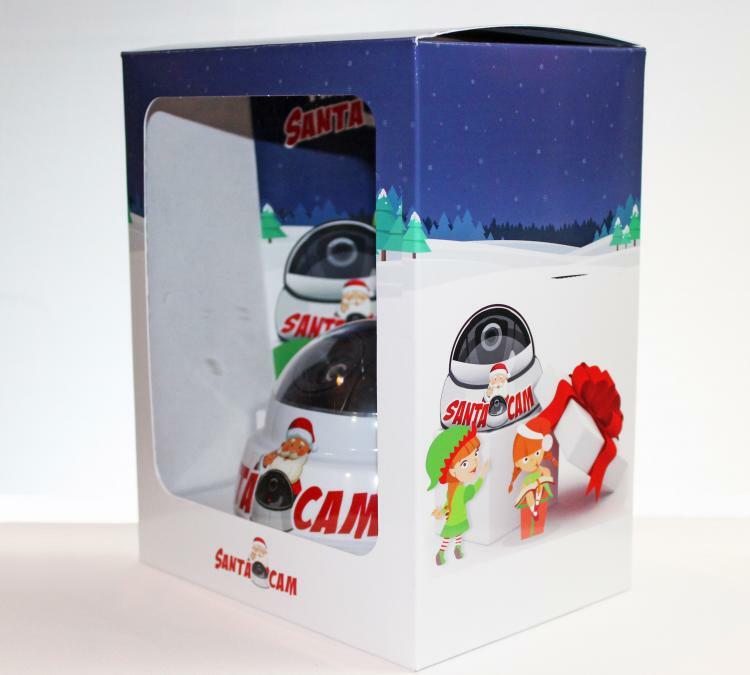 The Santa Cam fake camera prop requires 3 AA batteries, and will even act as a way for your kids to tell Santa what they want for Christmas by dropping hints as they walk in the room with the faux camera. 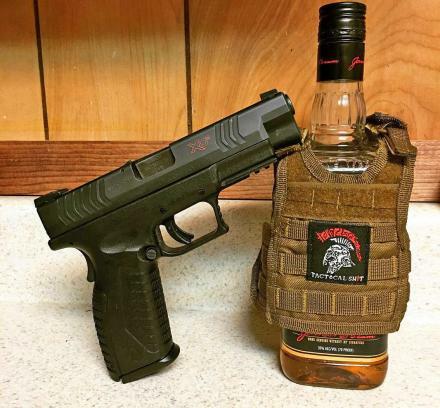 Check out the Santa Cam in action via the video below.